eaReckon has released version 1.1 of EAReverb, an algorithmic true stereo reverb effect plug-in for Windows and Mac. 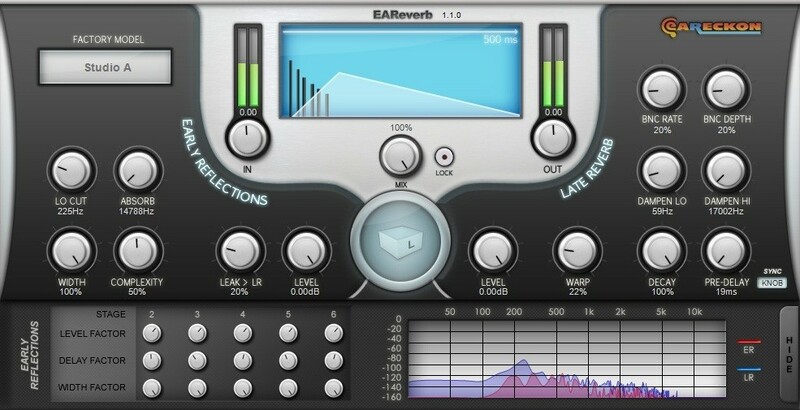 EAReverb is now available as a native 32bit and 64bit VST plugin for Windows as well as a 32bit VST / AU plugin for Mac OS X (Leopard / Snow Leopard). 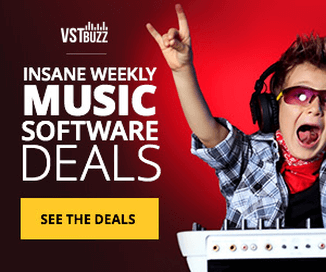 Native 64bit version (VST for Windows version). 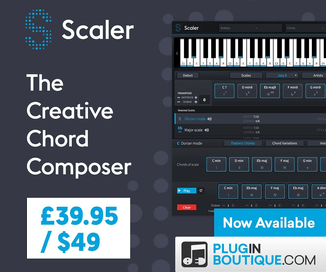 Available for Mac OS X (Leopard / Snow Leopard) as 32bit VST and AU plugin. New integrated ‘Factory Models’ menu featuring extra presets. New ‘Dry/Wet Lock’ switch. You can now browse presets while preserving Dry/Wet mix. Level factors ( “Workshop”) are now relative to the selected reverb size. Better handling of sample rate changes. 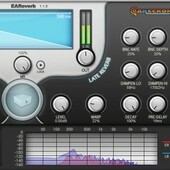 EAReverb is available to purchase for the extended introductory price of 89 EUR until 15 February, 2011 (regular price 129 EUR). – Improved coherence of spatial image and some more optimization. eaReckon has announced that the introductory price period is extended until March 6, 2011 (€89 instead of €129).